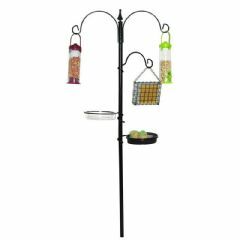 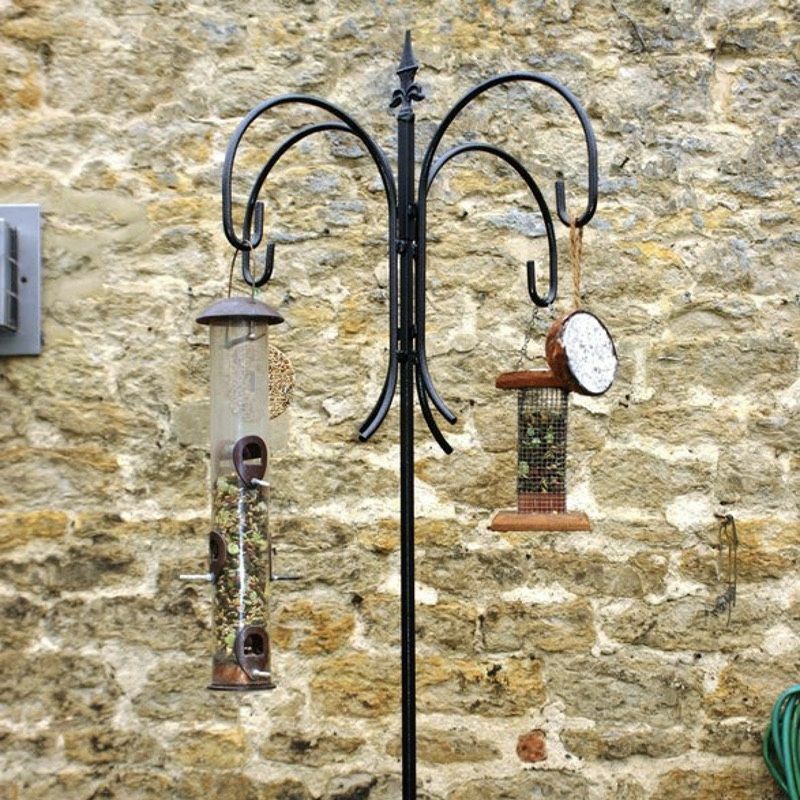 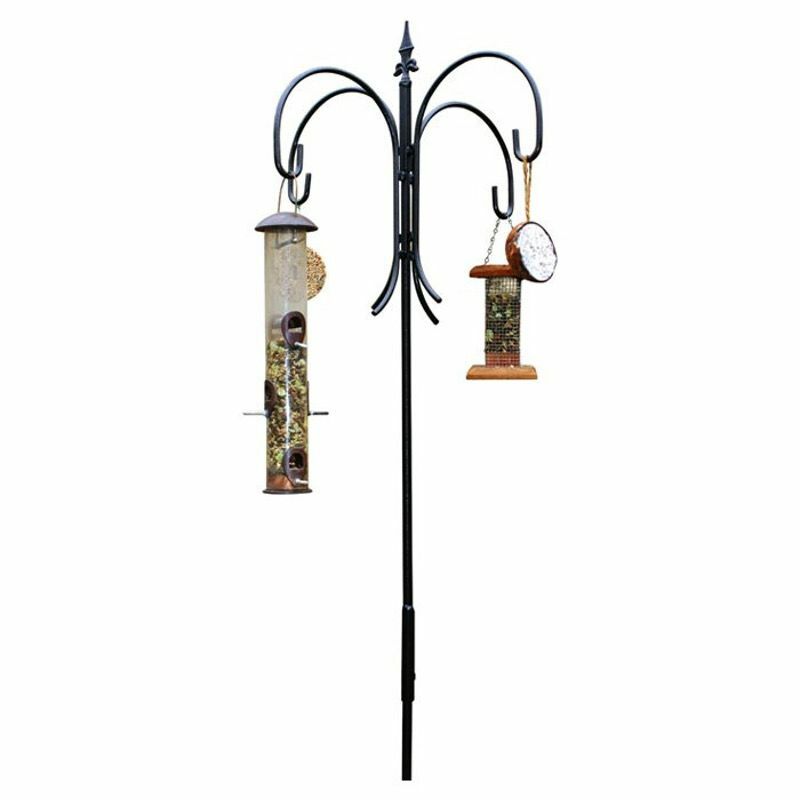 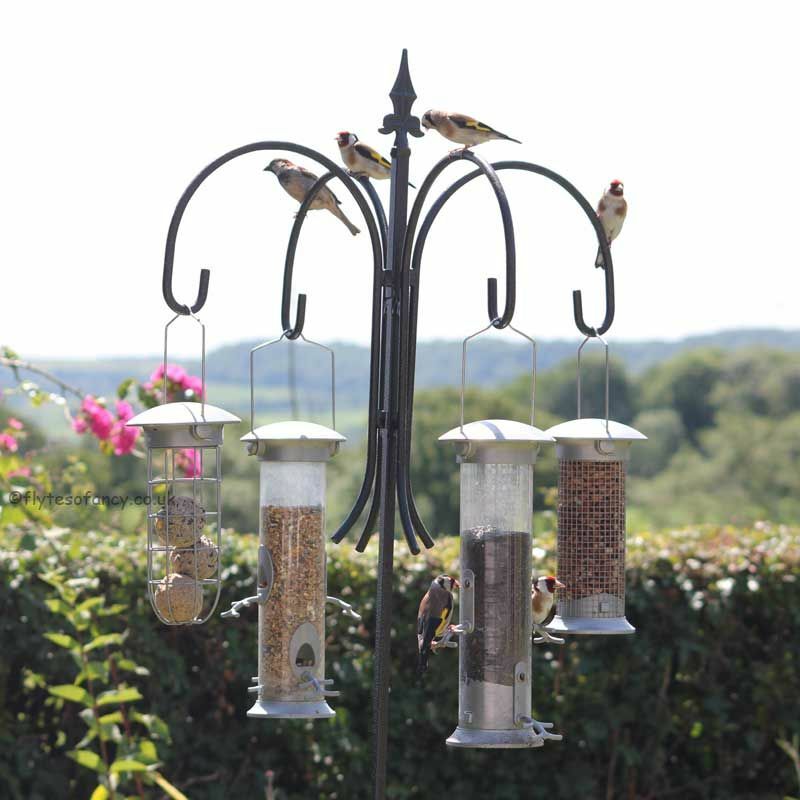 This Poppyforge 4-Way Bird Crook is designed for hanging bird feeders and provides a safe place for birds to eat through the winter. 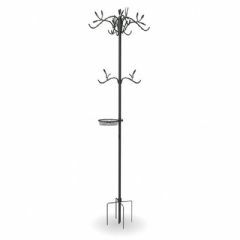 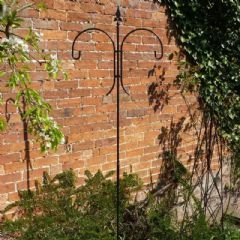 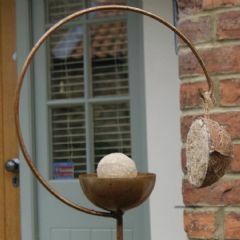 In summer months the crook can be used to hanging lanterns, candle holders and ornaments to complement long sunny evenings spent outdoors. 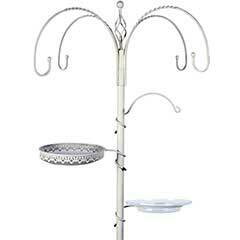 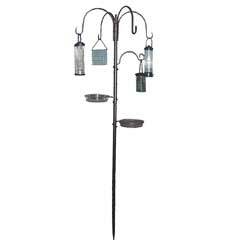 The bird feeder arrived before the promised shipping date and was easily assembled. 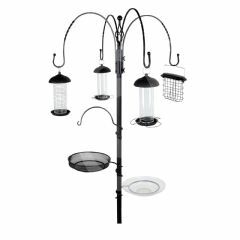 The design made me feel that it would deter squirrels and so far this has been the case with only one or two exceptions. 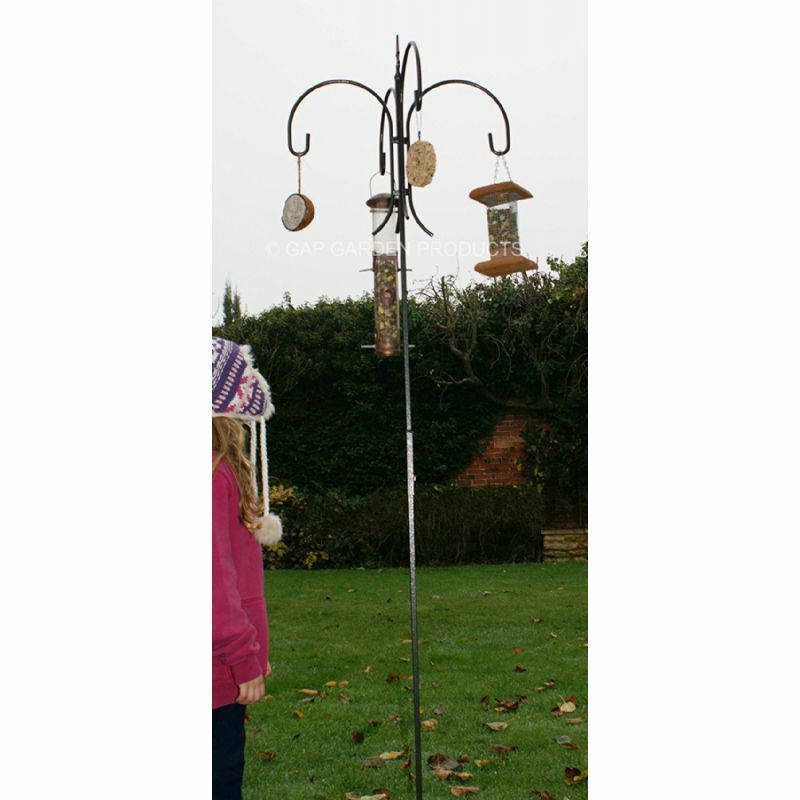 The bird feeder (Crook) is well made. 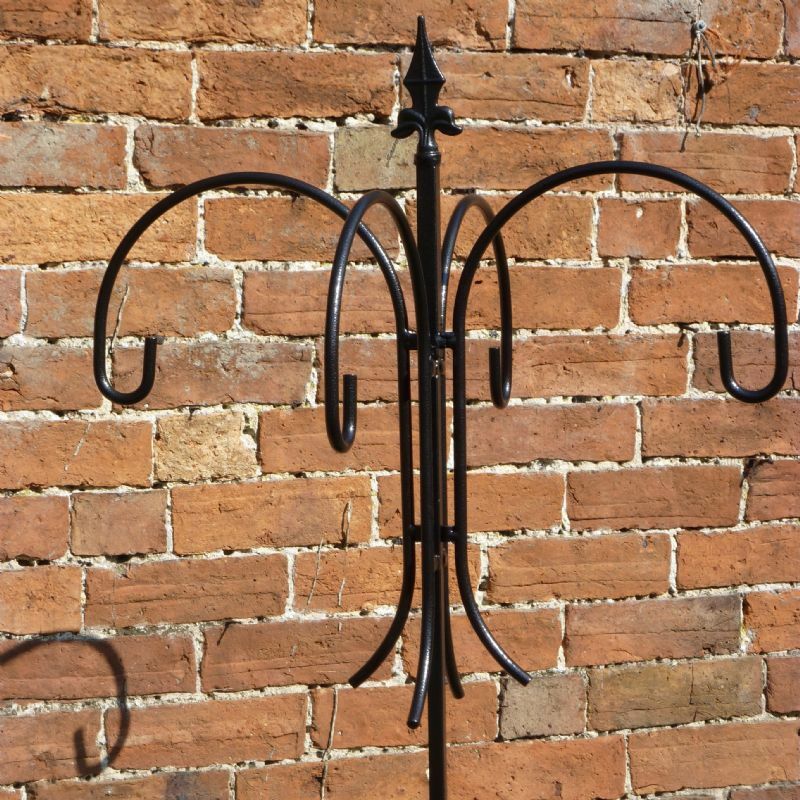 The foot is not very good to keep the Crook upright. 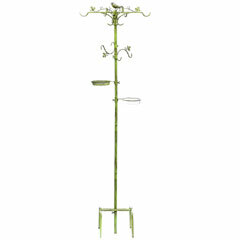 Maybe in future this can be change to three legs instead of two.